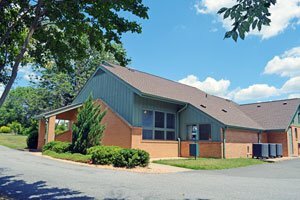 Spotsylvania Animal Hospital, local veterinarians - Spotsylvania, Virginia. You may also Contact Us during regular business hours to schedule an appointment. Complete this form to quickly and easily book an appointment with one of our veterinarians. We'll reach out to you to confirm your reservation. Request prescription refills to be delivered straight to your door or for fast pick-up at the practice. New Client Registration - Fill out this form prior to your first visit for faster processing when you arrive! Drop-off Visit Questionnaire - Bring this completed form before dropping off your pet for an unaccompanied visit. Virginia Veterinary Disclosure Form - Print and sign this form to acknowledge Spotsylvania Animal Hospital's staffing and care policy disclosures. Pet Food Delivered Directly to Your Door! Spotsylvania Animal Hospital provides the convenience of pet food delivered directly to your home with Purina® Pro Plan®Vet Direct. Get scheduling, pricing, and registration details! For more information about us, visit our About page! 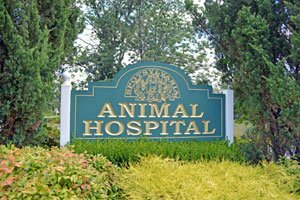 Spotsylvania Animal Hospital is easy to find and conveniently located near the courthouse in downtown Spotsylvania, Virginia (Get Directions). Feel free to park in the shaded lot behind our building. We also have accessibility parking next to our entrance. Our friendly client service representatives will greet you at the front desk, check you in, and answer any questions you may have ahead of your time with our veterinarians. Our team will also help you ensure that your pet’s medical records are up-to-date. 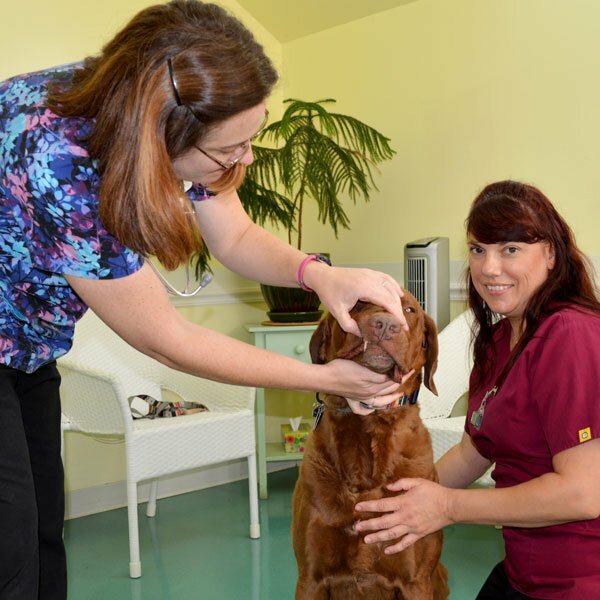 For your pet’s comfort, we offer multiple waiting rooms and separate entrances for dogs and cats. Please feel free to contact us ahead of your scheduled visit if you have any questions or concerns.